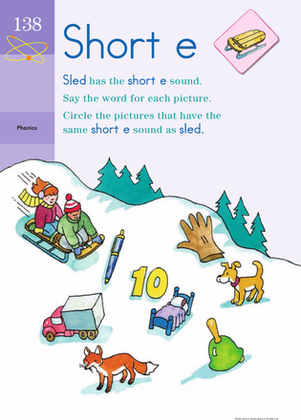 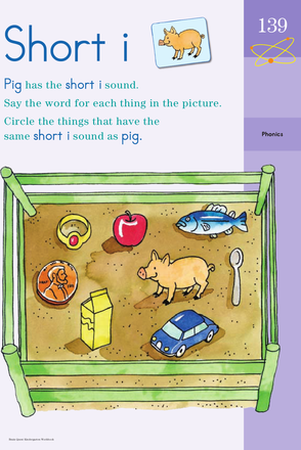 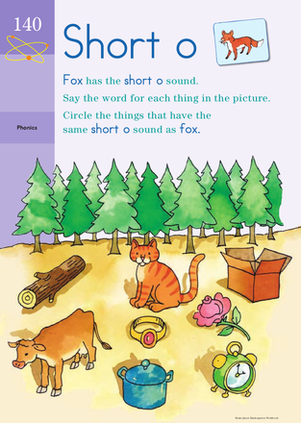 This worksheet will give your kindergartener practise with the sound of the short i, as heard in the word pig. 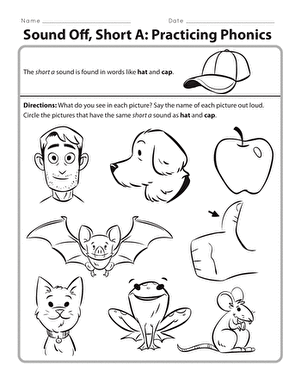 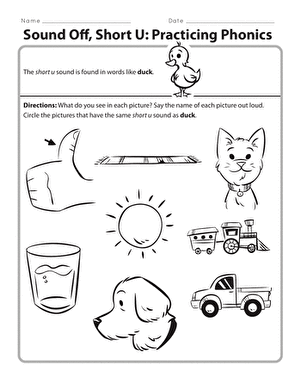 To complete this worksheet he will need to say the word for each picture out loud, decide if it has a short i, and then circle each picture that has that sound. 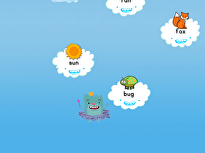 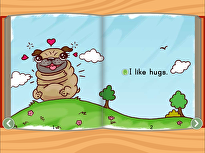 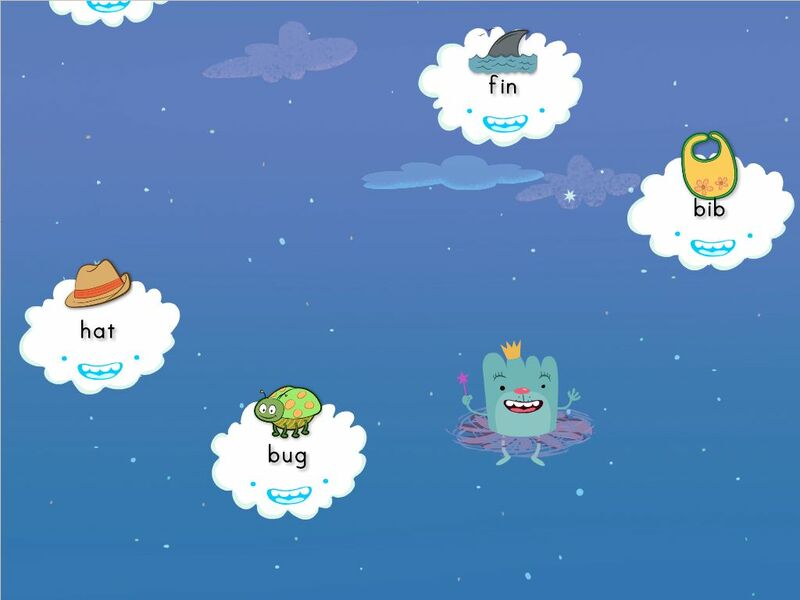 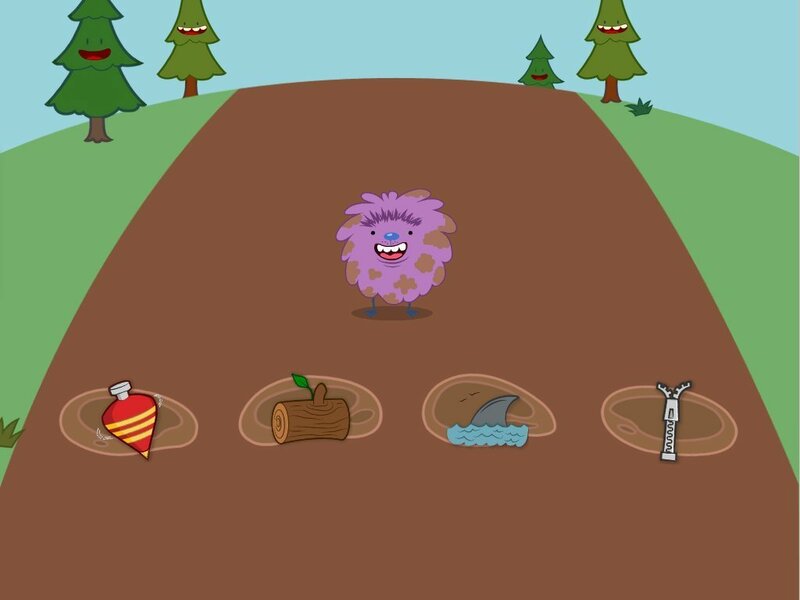 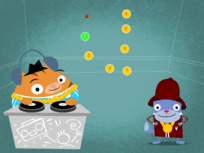 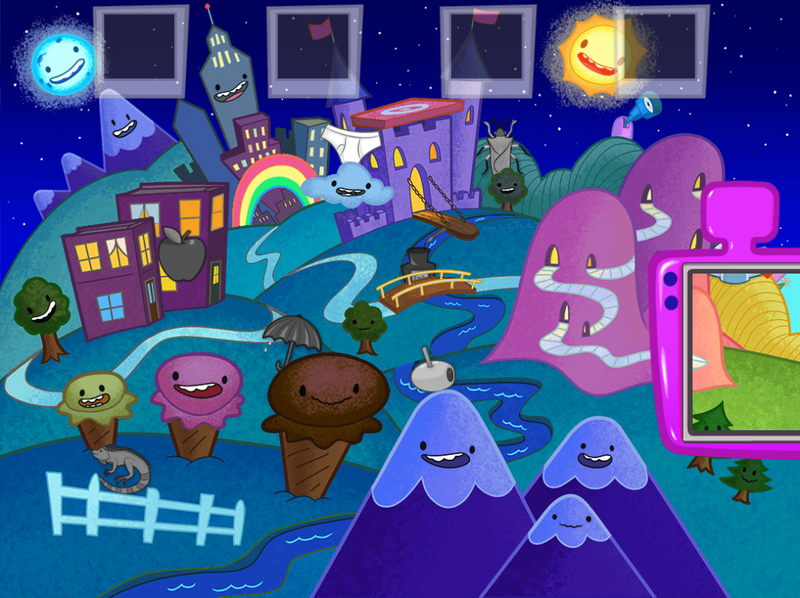 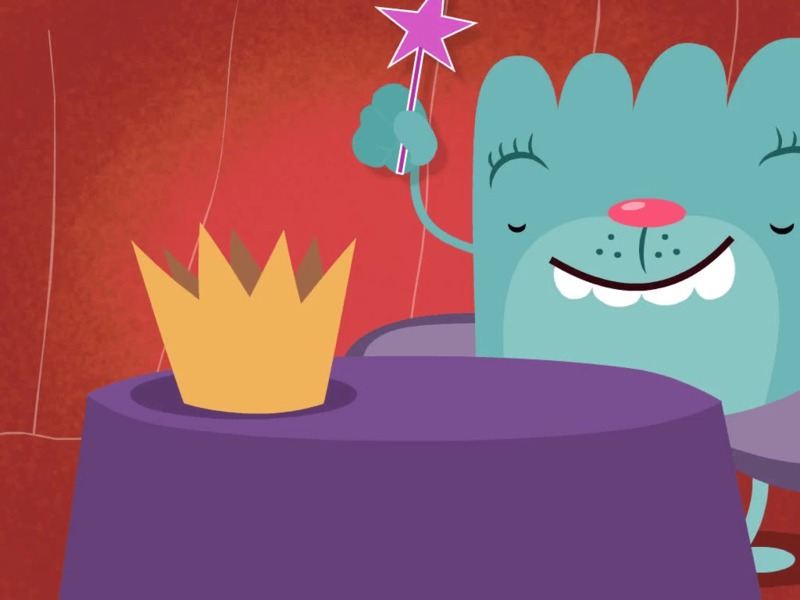 Kids practise short i word families in this splash-happy game.